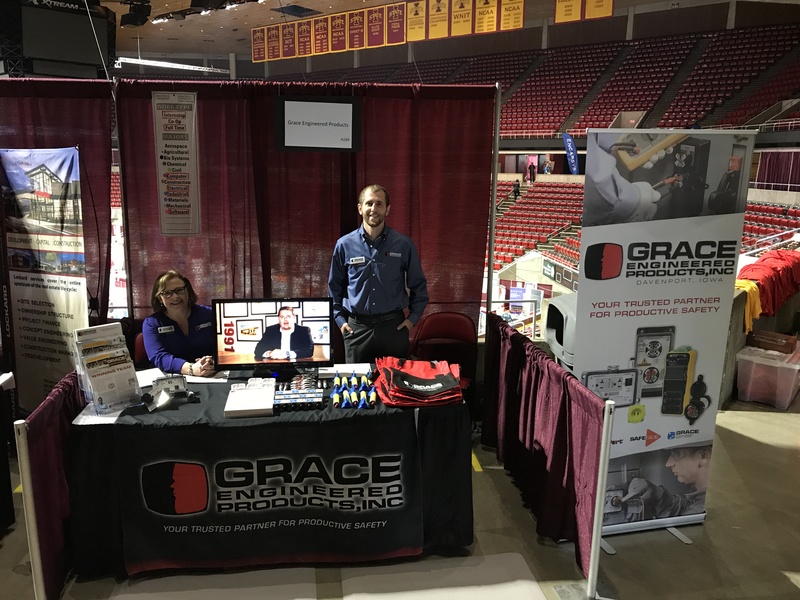 We recently participated in a career fair at Iowa State University. It's kind of like the tradeshows we frequent, but instead of selling our products; we're selling Grace to potential new hires right out of college. 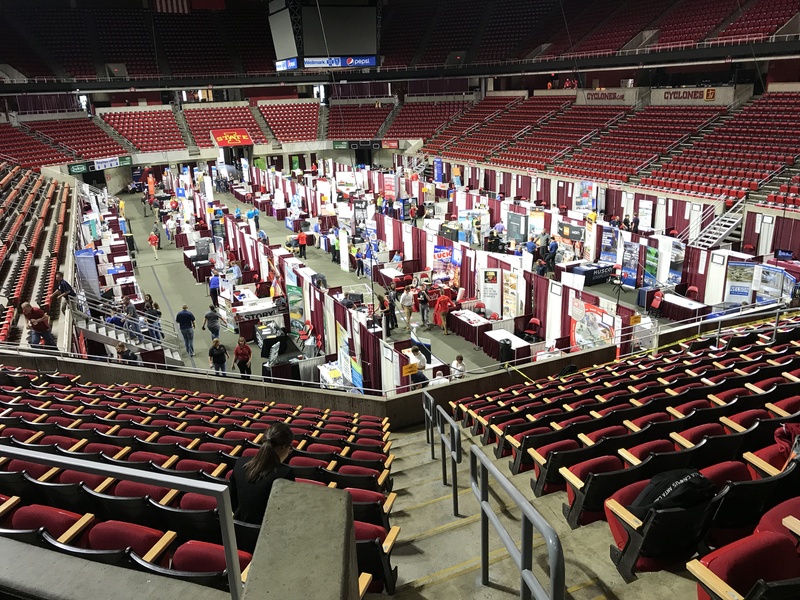 Iowa State is famed for being the College of Engineering and there were over 8,000 students and 430 employers that turned out and we were lucky enough to be positioned near the long line for Caterpillar, Inc. which got us some attention! By the end of the event, we had interviewed around 200 students, specifically for engineering positions. We'll also be attending the career fair at Western Illinois University tomorrow. For a long time, we've been wanting to show people what it's like to work at Grace, so we recently made a video of who we are. 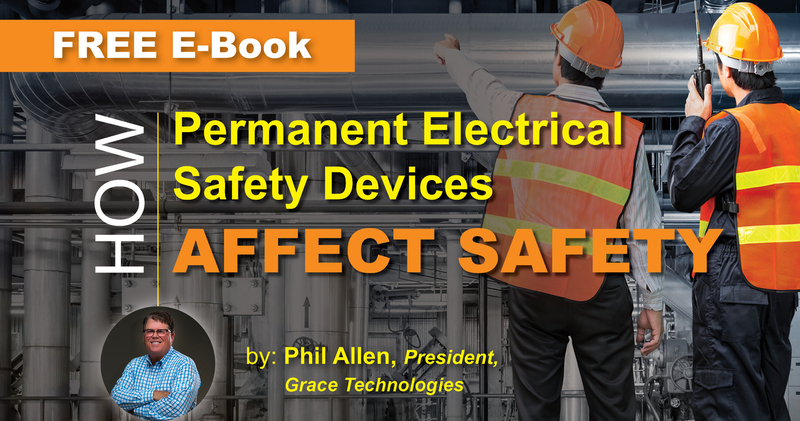 You may have used our products or worked with us in the past, but if you've ever wondered what the culture of Grace is like you can learn a bit about us and our mission in this video with the team in action and Drew Allen sharing the story of Grace. Hit the button below to win prizes and have a great week!